Huge Savings Item! 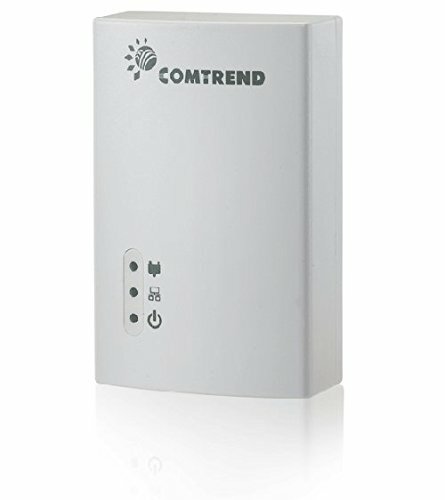 Save 20% on the Comtrend AV200 200 Mbps Powerline Ethernet Bridge Adapter PG-9141S (1-Unit) by Comtrend at Pacs BG. MPN: FBA_PG-9141S. Hurry! Limited time offer. Offer valid only while supplies last. Stable technology medium to extend network and reach difficult areas of the home or office.